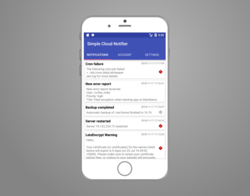 SimpleCloudNotifier is a app to display messages that you can send to your phone with a simple POST request. 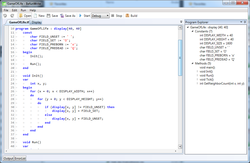 An automatic parser and solver for Hexcells, Hexcells Plus and Hexcells Infinite. 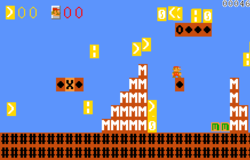 A clone of all original SuperMarioBros (NES) levels, with a few tweaks. 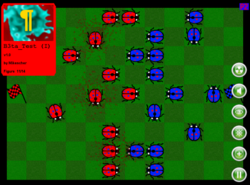 A challenging, tactical mini-game in blueprint-style. 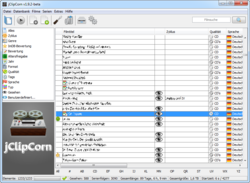 Organize your movies and series on an external hard drive. 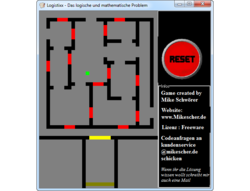 A powerful 2D Tiled-Game-Engine for java. 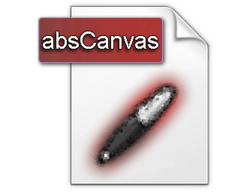 Completely in canvas and with network support. 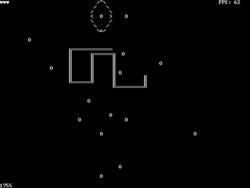 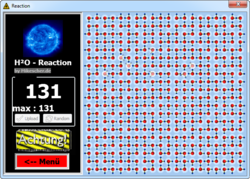 A improved Space-Invaders clone - programmed from the Java-AG, Oken. 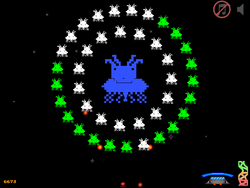 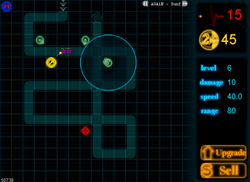 A never ending Tower Defense where you fight against your own score. 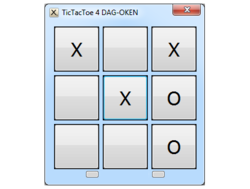 A simple Tic-Tac-Toe, complete with KI and Sourcecode. 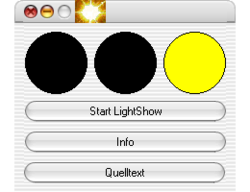 Program your own KI in Delphi and let it fight against others. 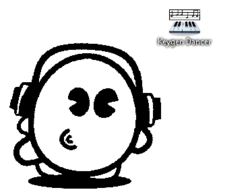 Plays 40 different keygen themes and shows a little keygen dance animation. 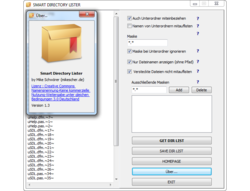 Lists all files in a folder that match a specific pattern and exports them in plaintext. 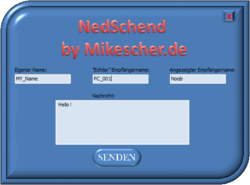 Send anonymous messages over the Windows Messenger service to other pc's in your LAN. 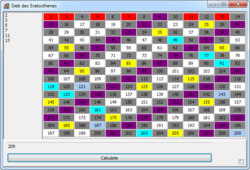 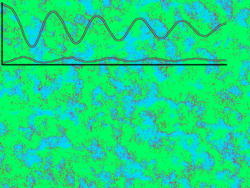 Visualization of the "Sieve Of Erastothenes" algorithm. 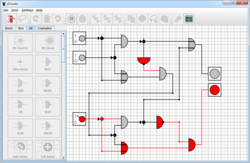 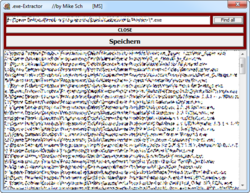 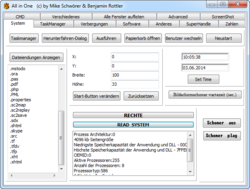 A little "swiss army knife" programm with over 100 different functionalities. 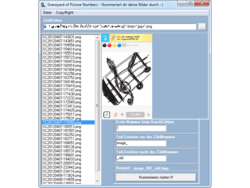 A little tool to rename multiple files with increasing numbers. 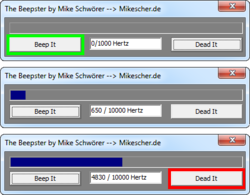 Continuously plays a beep sound over the internal pc speakers. 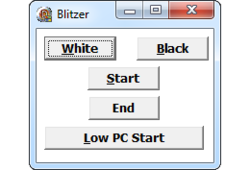 A fullscreen black/white flicker effect. 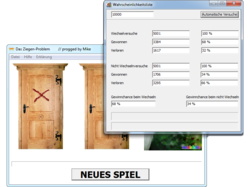 A simulation of the Monty Hall problem. 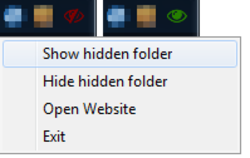 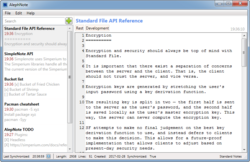 A simple tool to copy all files of a specific extension to another directory.